Right Care Alliance Chapters are groups of physicians, nurses, patients, and other allies organized by geographic region to take action locally for right care. Chapters meet regularly to develop strategy, coordinate efforts, and discuss progress. If you don’t see your city here, we can help you start your own chapter! 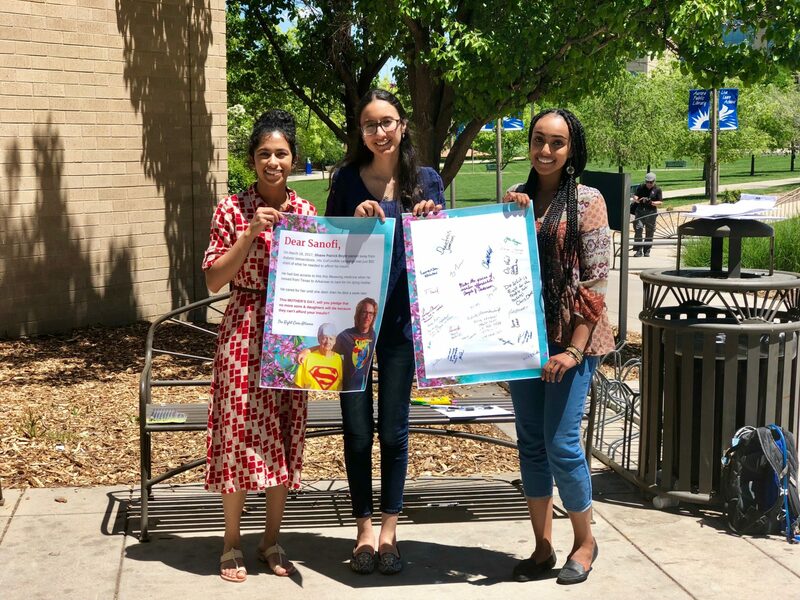 Chapter leaders are in charge of local organizing efforts, including recruitment, planning events for the national campaign, and leading Right Care Action Week events. Email organize@rightcarealliance.org for more information on starting a chapter in your city. Right Care Boston is a group of more than 100 Boston-area health care professionals and the general public supported by the Right Care Alliance. The RCA Washington D.C. chapter is a diverse group of clinicians, patients, caregivers, advocates, students, health journalists, and other community members working for Right Care in the D.C. area. In the Mile-high City, we’re organizing for accessible, affordable health care for all! Gainesville is the largest city in North Central Florida and the home of the University of Florida. Gainesville is known for its festivals, parks, and museums. And now we’re bringing together doctors, students, and patients together to find out how we can make this beautiful city a place for right care as well.